My public transport experience in Fukuoka City, Japan and discussion about green transportation at the Fourth Asian City Journalist Conference which was held in Fukuoka City on December 14, 2009 had inspired the following articles . UNIVERSITI Kebangsaan Malaysia’s Professor Abd Rahim Md Nor, like many Malaysians who use public transport here, has plenty to say about its shortcomings. He even wrote an article examining Malaysia’s public transport which was published in Berita Minggu on Nov 15, last year. “Our main problem has to do with the poor quality of service. That has not been sorted out yet,” says Abd Rahim (see report below). The missing element in the equation is an agency to monitor the performance of Malaysia’s public transport, adds Abd Rahim, who specialises in public transport. There are 13 agencies which look after different aspects of public transport here but none that checks the quality of service, he says. The researcher finds the omission strange because Malaysia’s “messy and disappointing” public transport, as environmentalist Gurmit Singh puts it, is a contentious issue that never fails to grab the headlines. Sustainable transport is difficult to promote for the simple reason that Malaysia’s public transport is unreliable, says Abd Rahim, who is head of the Postgraduate Environmental Management Programme, Faculty of Social Science and Humanities, Universiti Kebangsaan Malaysia. The issue of sustainable transport and the initiatives taken by countries in the Asia Pacific region were explored at the recent Fourth Asian City Journalist Conference (commonly referred to as the 4th ACJC) which was held in Fukuoka City, Japan. Journalists from Japan (The Nishinippon Newspaper), South Korea (Busanilbo Daily News), Vietnam (Saigon Giai Phong Investment Finance Newspaper), the Philippines (Philippine Daily Inquirer), Thailand (Prachachat Business Newspaper), Indonesia (KOMPAS Jakarta), Singapore (Lianhe Zaobao) and Malaysia (New Straits Times) discussed green transport issues in their countries at the meeting, which was organised by UN Habitat Regional Office for Asia and the Pacific (Fukuoka), The Nishinippon Newspaper and Japan’s Ministry of Land, Infrastructure, Transport and Tourism. Malaysia’s public transport seems dismal compared with those in other countries. Take Fukuoka City. A trip to Fukuoka International Airport from Nishitetsu Inn Fukuoka, which is in the Tenjin area of Fukuoka City, is a trouble-free experience even for a foreigner who does not speak Japanese and is unfamiliar with the city. (Tenjin is the information, shopping, business and cultural centre of Fukuoka City where people from other regions in Kyushu as well as Korea and China gather). Hop on a train — the subway station is a short walk away — which goes to a destination where a free shuttle bus will whisk you off to the airport. The whole process — walking out of the hotel, striding to the subway station, getting on the train and boarding the shuttle bus — takes under 45 minutes, allowing for minor distractions including stopping and asking people for directions to the correct subway station and platform for the airport-bound train. Let’s consider the picture in Kuala Lumpur. The journey time to Kuala Lumpur International Airport (KLIA) from KL Sentral via KLIA Ekspres is under 30 minutes. But going to KL Sentral from the city area by train can be time consuming. Unlike the case in Fukuoka City, it is generally not an easy walk to a light rail transit (LRT) station to catch the KL Sentral-bound train. 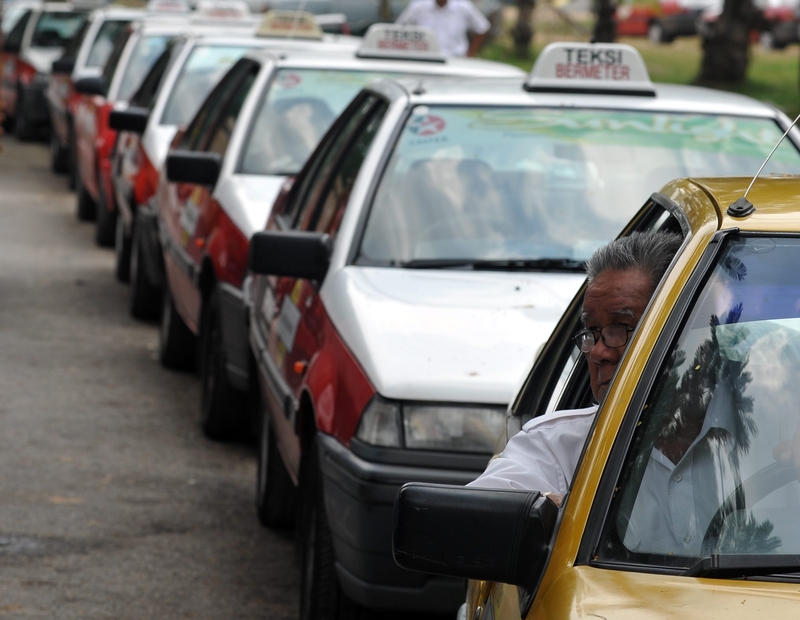 And if you take a taxi, the driver will have to battle against traffic jams to get you there. The positive public transport encounter in Fukuoka City makes it easy to understand why 60 per cent of citizens there opt for public transport to commute to work, according to a 2005 report. Fukuoka City Hall official Shunya Susuki is among the 60 per cent of Japanese in Fukuoka City who use public transport to get to the office. Susuki, who is director of the Earthquake-Resistance and Safety Section at Fukuoka City Hall, likes to travel on public transport because he “hates traffic jams and automobile exhaust emissions”. He usually takes the bus to work because the bus stop is close to his home in Toyohama town. He can also catch the train to work if he wants but the nearest subway station is some distance away. The travel time by bus to his office, which is in Tenjin, is “around 30 minutes”. Quoting March 2009 figures, Susuki says an average Japanese family has 1.086 cars while an average Fukuoka prefecture family has 1.091 cars. “Fukuoka City’s public transport will be better when the connection between the subway and bus systems is improved,” he says. 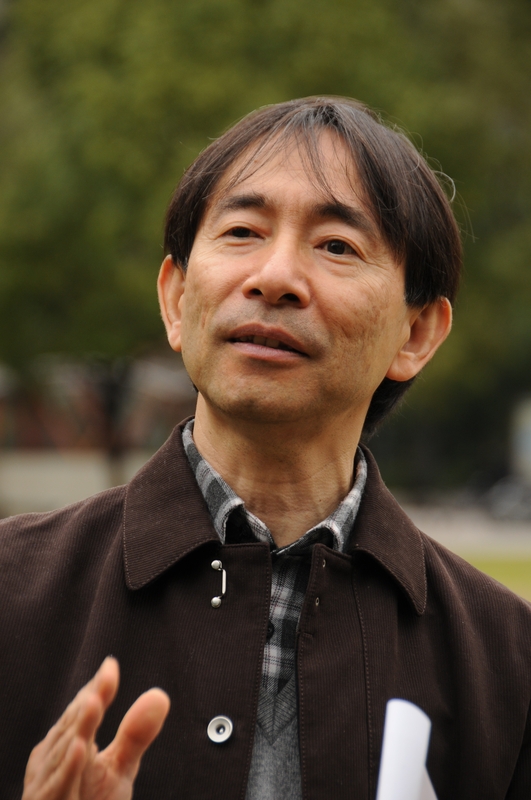 The Nishinippon Newspaper vice editor-in-chief Ryuji Tanaka reveals that Fukuoka City has been promoting car-free days since 1993 and it designated every Friday as such a day in 2007. 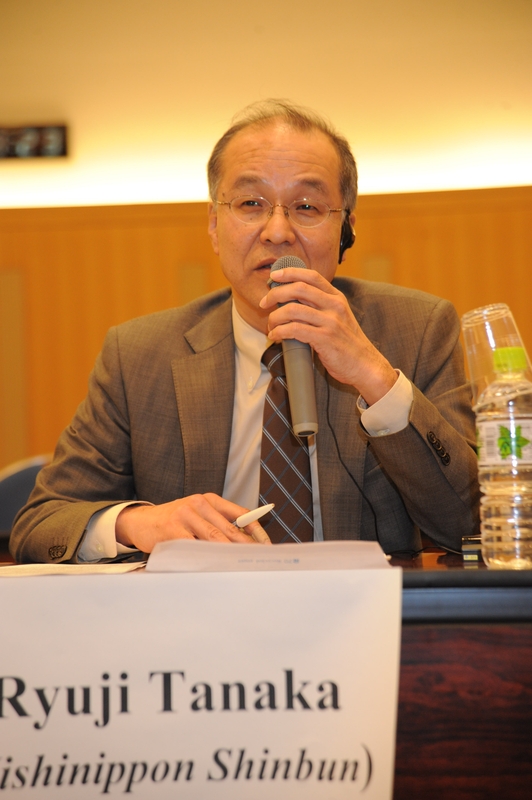 “People in the city are encouraged to use public transport on that day and are eligible for one-day discount tickets for bus and subway services as well as free parking in the Tenjin parking area,” says Tanaka, who was a panellist at the 4th ACJC. For further information on Fukuoka City especially its position as a strategic place for economic activity and transportation, visit this website . Abd Rahim is full of praise for the public transport in Sweden and Denmark in terms of connectivity and high-quality service. “Sweden’s reputation for reliable and efficient public transport networks is well deserved,” writes Bob Carter of Nature Travels, the United Kingdom specialists for outdoor experiences in Sweden. “Its web of well-organised public transport links offers regular connections to even the furthest reaches of the country. Danish cities Odense and Copenhagen are famous for bicycle transportation, which along with walking are sustainable modes of transport. Wikipedia statistics show that nearly one-fifth of all trips in Copenhagen are by bicycle. For home-to-work commutes, 36 per cent of all trips are by bicycle. Denmark will present Odense’s experience with bicycle transportation at EXPO Shanghai 2010 (May 1-Oct 31, 2010). Odense and 59 other cities will participate in the Urban Best Practice Area in Shanghai and the Danish city’s Best Practice case is called The Revival of the Bicycle. The transport sector has a major environmental impact and a large carbon footprint, say researchers. “Transportation accounts for 14 per cent of global greenhouse gases (GHG); that means our dependency on green modes of transportation such as the LRT system will become more pivotal,” writes Ashraff Sanusi from Cardiff University in a letter to the New Straits Times which was published on Dec 23, last year. The transport system will be among the first issues that must be addressed if Malaysia is to keep its promise to cut carbon emissions by 40 per cent within the next 10 years, he adds. Abd Rahim and Gurmit Singh do not think that Malaysia has started its green transportation drive although the LRT system has long been introduced. Those promoting low-pollution and pollution-free sustainable transport — buses, LRT systems, bicycles and walking – insist that an integrated package of policies to build alternatives to private vehicles must be put in place before Malaysians can be inspired to use public transport. 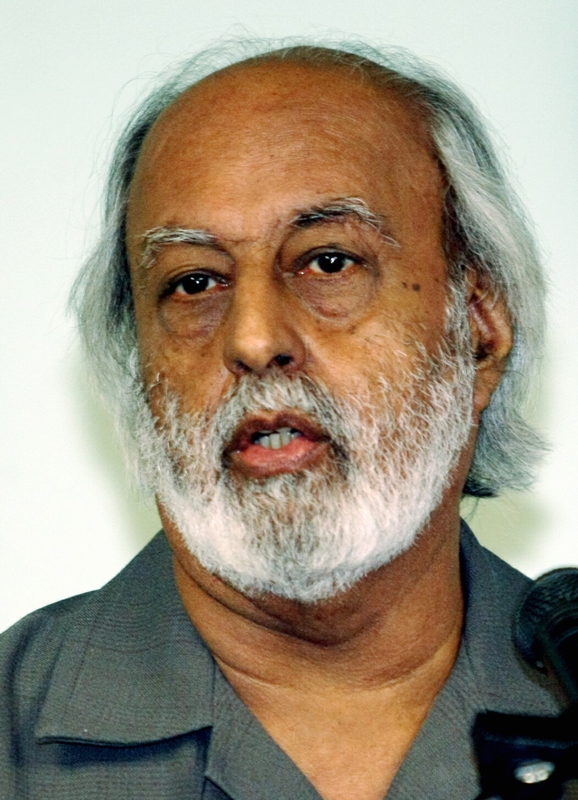 Persuading more Malaysians to use public transport is a green initiative, says Gurmit Singh. Currently, only 16 per cent of Malaysians travel by public transport for economic and social connections. Whether the target of 40 per cent public transport users is attainable by 2012 is a matter for debate. Gurmit Singh says the goal should be 60 per cent — and Japan’s Fukuoka City has shown that it is an achievable aim — rather than 40 per cent and “we can only call ourselves green” when that is gained. He argues that the most important issue is accessibility and not mobility. The poor and those without private vehicles in Malaysia still do not have adequate access to public transport to fulfil their economic, educational and social obligations. Walking and perhaps cycling are the only options in areas ill served by public transport. As far as research in the field is concerned, Abd Rahim says this is a new area even for him. An experiment with a natural gas vehicle — a bus — was carried out in Putrajaya 12 years ago but it is unclear whether there is any progress. “The petrol price here is still low in comparison with our cost of living and fuel charges in countries of a similar economic status,” says Abd Rahim. That hardly motivates people to make the switch from private vehicles to public transport and operators to change from petrol or diesel to alternative fuel, he adds. Countries with efficient public transport have implemented them within the context of creating more vibrant and livable sustainable cities — both Gurmit Singh and Abd Rahim emphasise this point. They offer ample lessons to Malaysia. MALAYSIANS make no secret of their distrust of the public transport here. 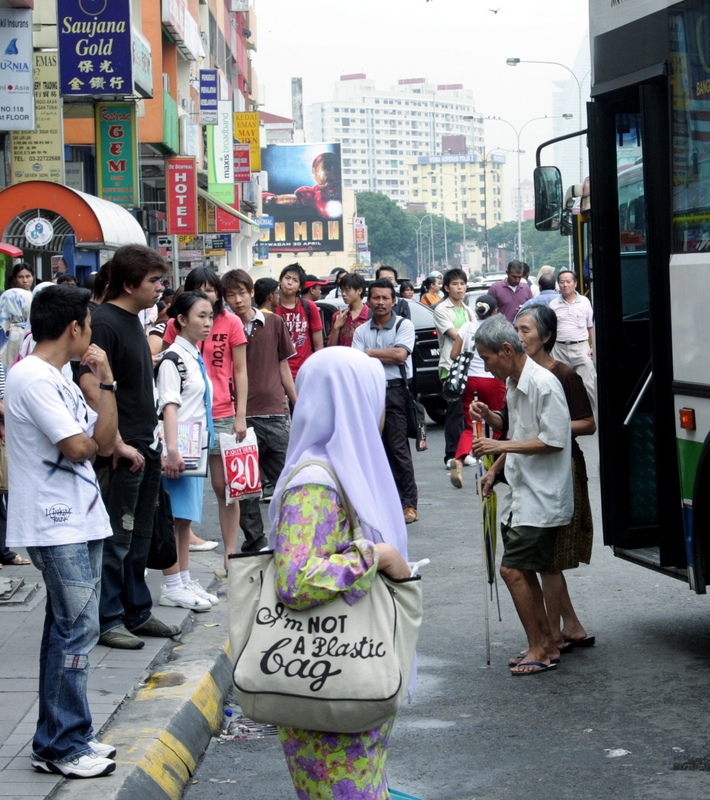 Currently, only 16 per cent of Malaysians use public transport to get to work, shop, and meet family and friends. The current list of grouses sounds familiar: buses do not come on time; taxi drivers do not use their meters and charge unpredictable, arbitrary fares; the light rail transit system does not cover a wide area; and a lack of cycling paths and pedestrian walkways in towns and cities. The issue dates back to the early 1970s when the demand for public transport rose exponentially to serve the new urban population, says Universiti Kebangsaan Malaysia academic Professor Abd Rahim Md Nor. Malaysia also fares badly in road safety. There are still too many deaths from car crashes. “Car and motorbike crazy” — that is how observers describe urban Malaysia. The average Malaysian family owns 2.5 cars and teens on motorcycles continue to irritate and worry their parents. 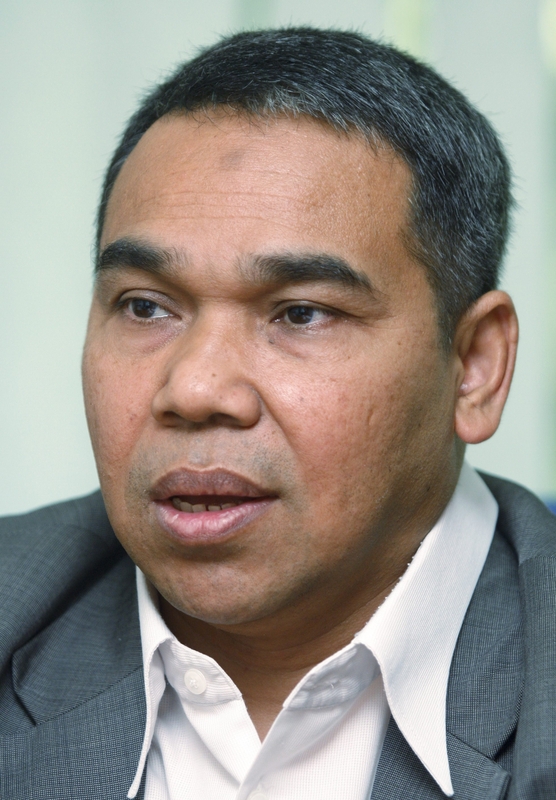 Ongoing brainstorming sessions between the authorities and public transport experts underline the government’s commitment to finding solutions to problems, says Abd Rahim, who specialises in public transport. The proposed formation of the Public Land Transport Commission or its Malay acronym SPAD is seen as another positive development. SPAD, which was supposed to have been set up last year, would act as a single authority to watch and enforce service standards as well as offer a long-term plan for urban public transport. NOTE: Learning Curve, New Sunday Times published these articles on January 24, 2010. Pictures of Shunya Susuki and Ryuji Tanaka courtesy of The Nishinippon Newspaper. The other pictures reprinted by kind permission of New Straits Times.